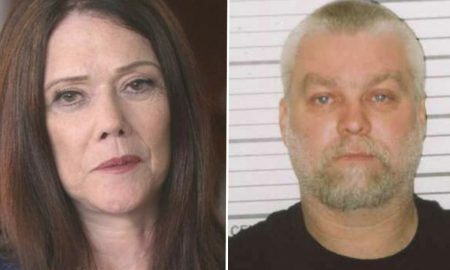 All posts tagged "Kathleen Zellner"
There's quite a lot of evidence linking these two to the crime. 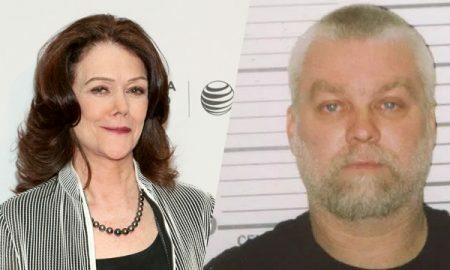 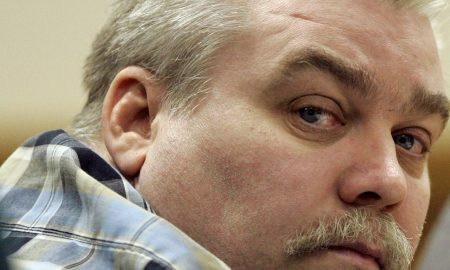 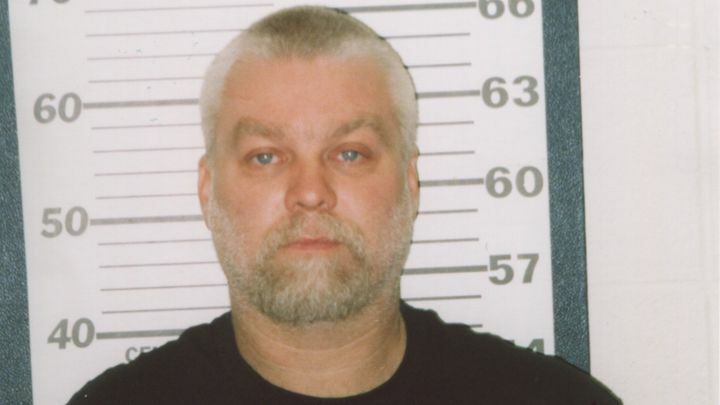 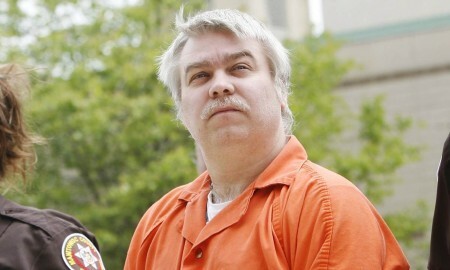 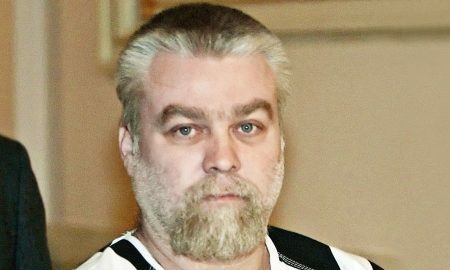 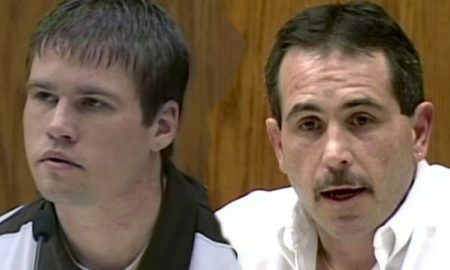 It will continue to follow the developments in the Steven Avery case. 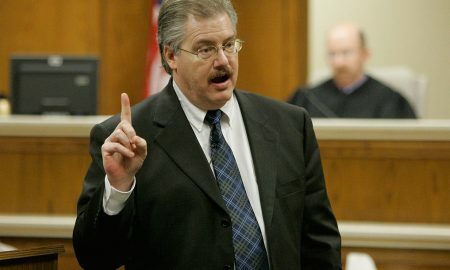 Didnâ€™t even think of this guy. 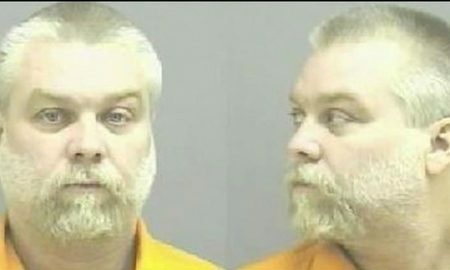 The state of Wisconsin has agreed to release 4000 pages of emails to the general public. 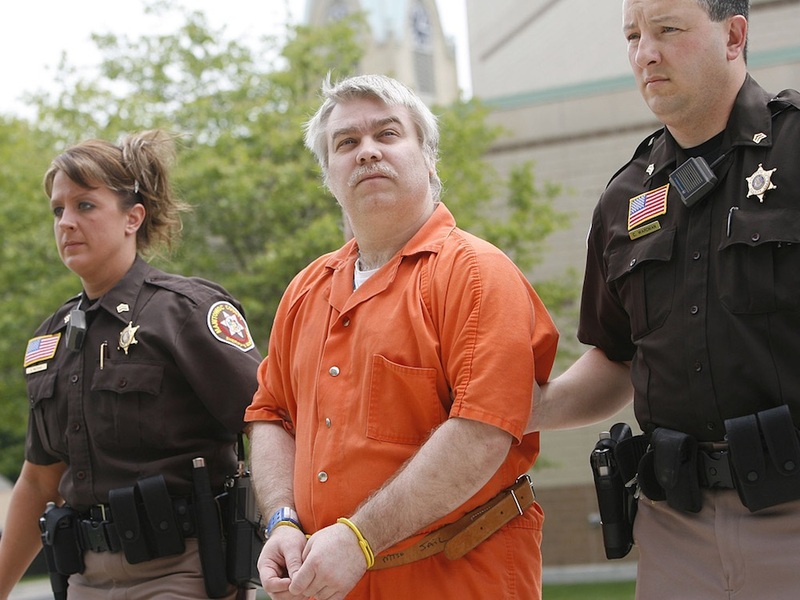 A new method of forensic testing should provide enough evidence to exonerate him. 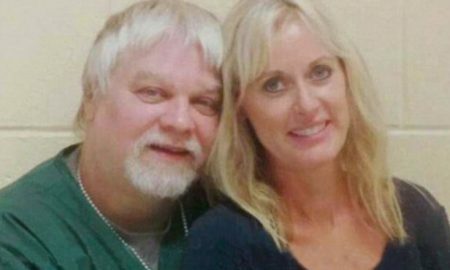 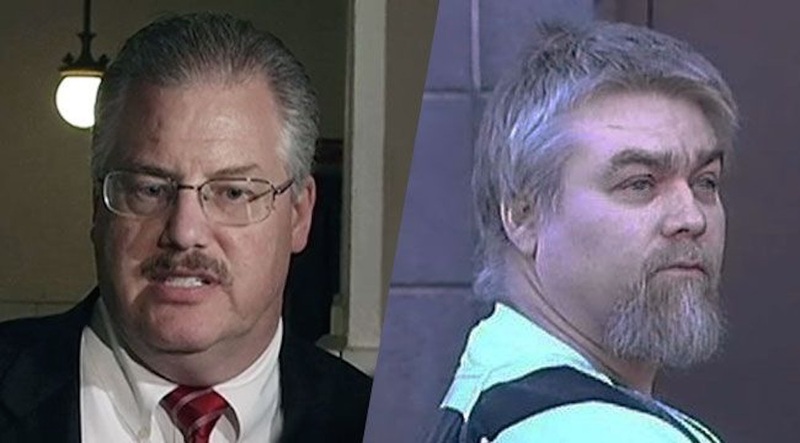 Ken Kratz wants to profit off Steven Avery's time rotting in jail. 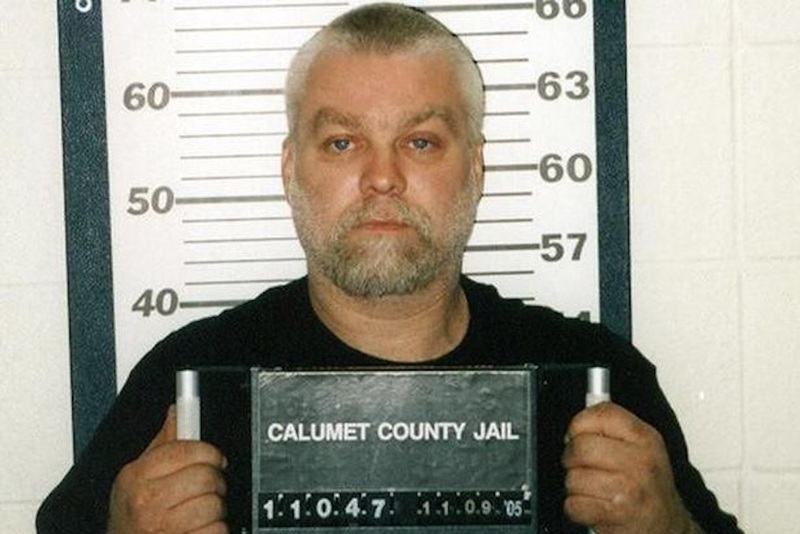 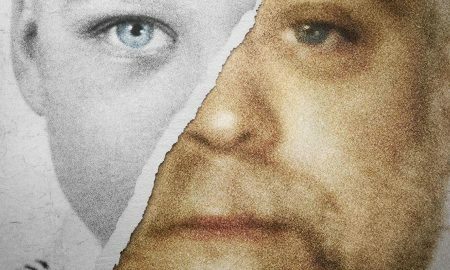 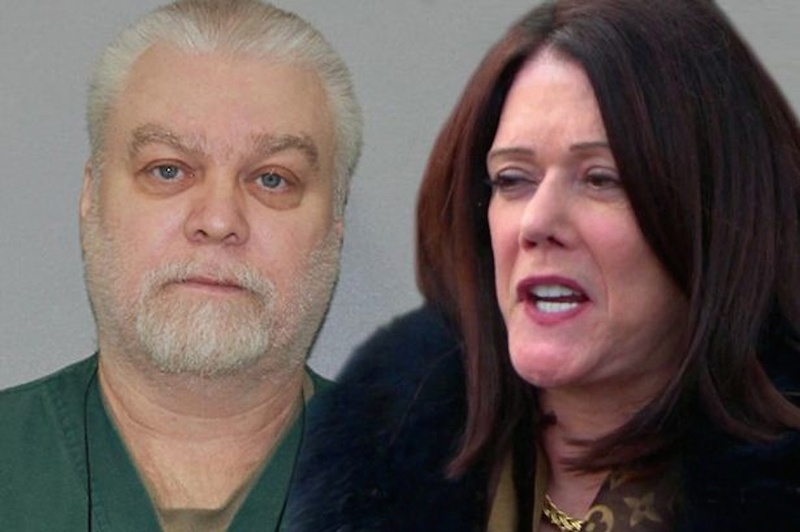 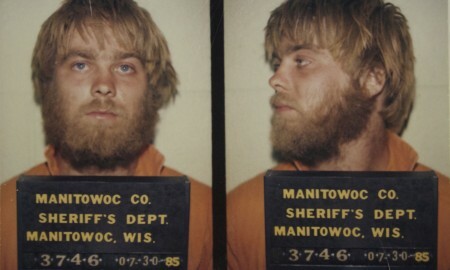 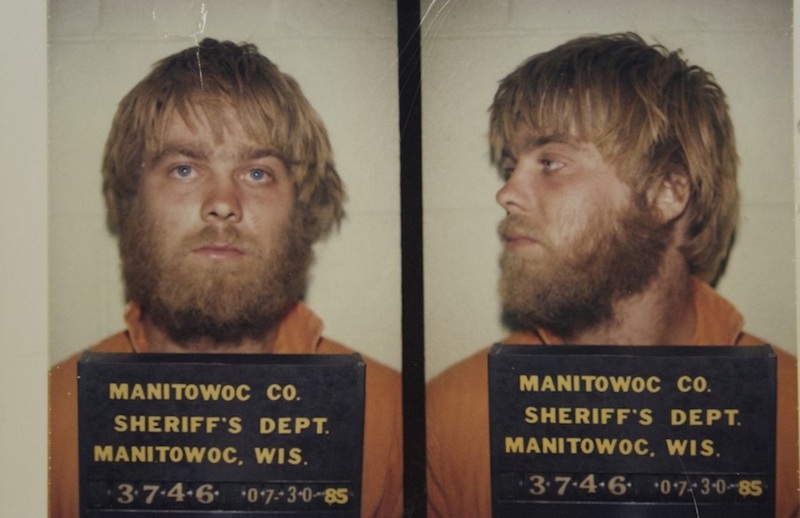 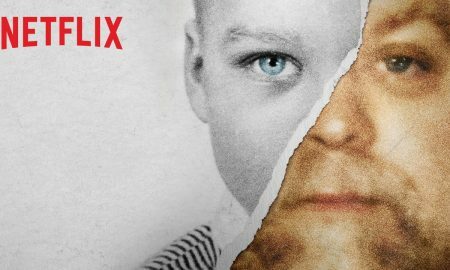 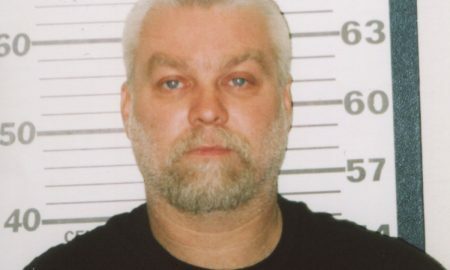 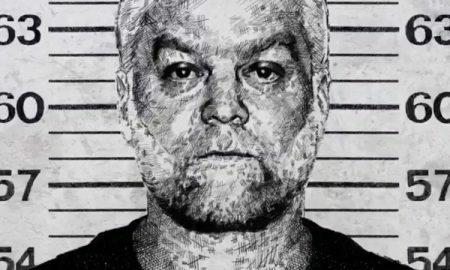 The story of Making A Murderer continues.